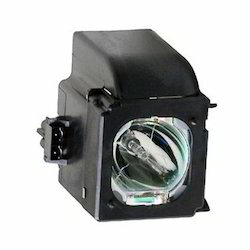 We are a leading Wholesaler & Trader of Commercial Projector Lamp such as Mitsubishi Projector Lamp, NEC Projector Lamp, Optoma Projector Lamp, Vivitek Projector Lamp, Panasonic Projector Lamp and Samsung Projector Lamp from India. 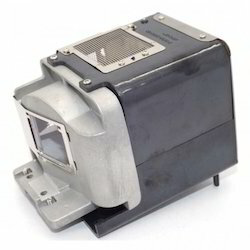 Our company has been acknowledged for offering Barco Projector Lamp to the clients. This product is perfectly checked by our experts on numerous quality parameters. Offered range is manufactured by using best quality material and advance technology machines under the observation of team of vendors’ highly experienced professionals. 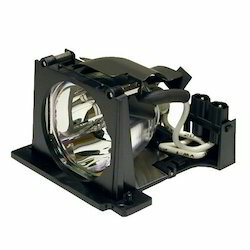 Our company has created the niche in offering NEC Projector Lamp to the clients. This product is duly tested on various parameters under the observation of our highly experienced experts. Offered range is made by using superior quality raw material under the guidance of vendors’ skilled professionals with the help of modern machines. 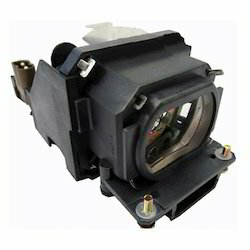 We are a popular company known for providing Toshiba Projector Lamp to the clients. Offered range is manufactured under the guidance of vendor’s using quality approved material and pioneering technology at par with defined quality standards. This product is strictly tested on various parameters under the observation of professionals. Our company is the major company known for providing Optoma Projector Lamp to the clients. This product is quality checked in order to deliver defect free range in the market. Offered range is carefully engineered and manufactured by skilled technocrats using top-grade material and updated technology at our vendor’s end. 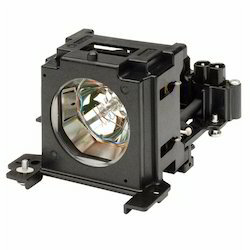 We are the foremost company for providing Mitsubishi Projector Lamp to the clients. Offered range is manufactured under the supervision of vendor’s experts using quality approved material and pioneering technology at par with quality standards. This product is perfectly checked by our experts on numerous quality parameters. 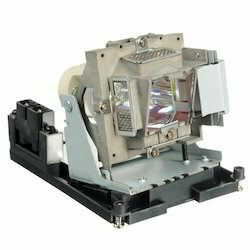 Our company has achieved widespread recognition for offering Dell Projector Lamp to the clients. This product is used in various institutions and is also demanded by various business or education customers. Offered range is manufactured by vendors’ professionals using quality approved material and pioneering technology at par with set quality standards. Our company has created niche in offering Epson Projector Lamp to the clients. Offered range is manufactured by using superior quality raw material under the guidance of vendor’s skilled professionals with the help of modern machine. 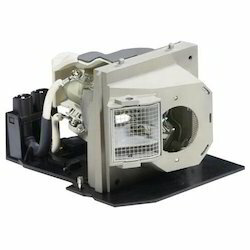 Epson Projector Lamp is thoroughly checked on several parameters to eradicate all kind of possible defects. 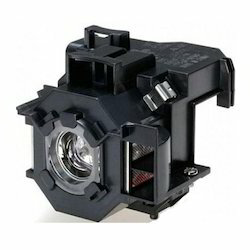 Our company is the major company known for providing Hitachi Projector Lamp to the clients. Offered range is manufactured under the guidance of vendor’s using quality approved material and pioneering technology at par with quality standards. This product is checked on numerous parameters to ensure flawlessness. 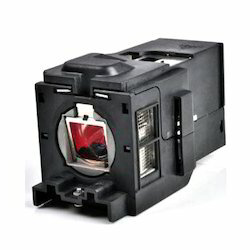 We are known for offering Vivitek Projector Lamp to the clients. Offered range is manufactured under the stern vigilance of vendors’ professionals using quality approved material and pioneering technology at par with quality standards. This product is perfectly checked by our experts on numerous quality parameters. Furthermore, we are offering this at reasonable rates.